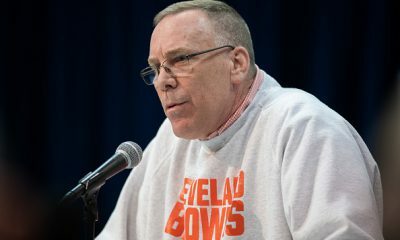 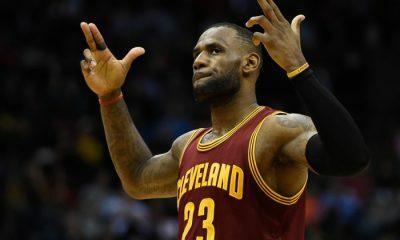 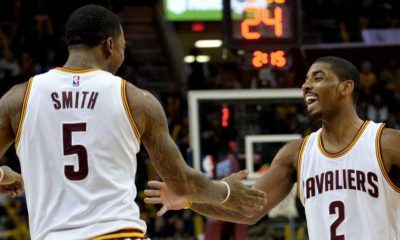 Amico Report podcast: What’s wrong with the Cavs? 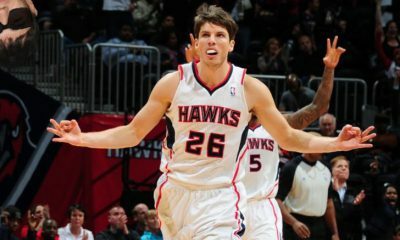 Amico: Could the Hawks Rescind The Korver Trade With the Cavs If Dunleavy Jr. Doesn’t Report? 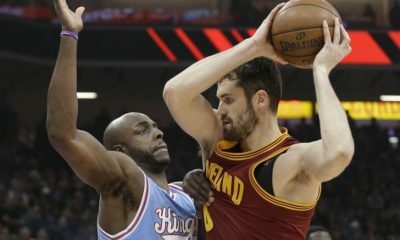 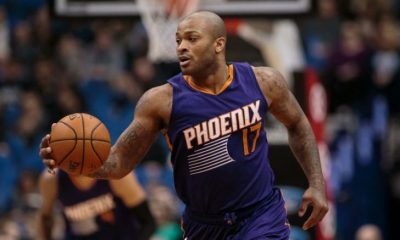 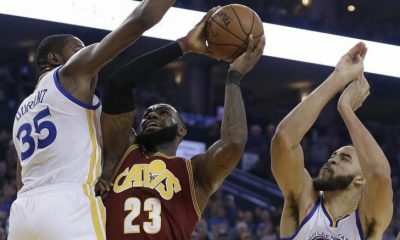 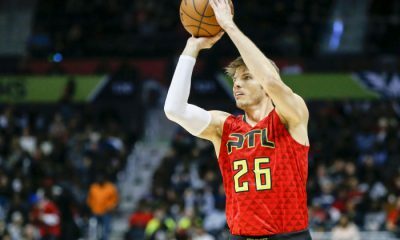 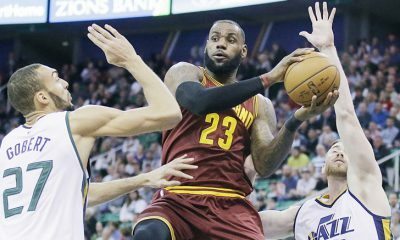 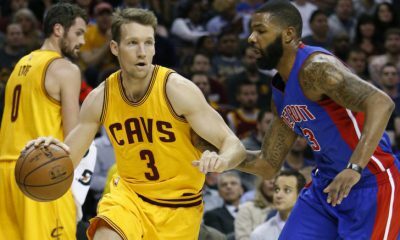 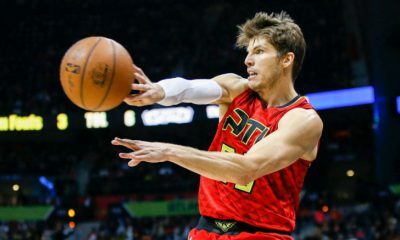 Amico: What’s Next For Cavaliers After The Kyle Korver Trade?